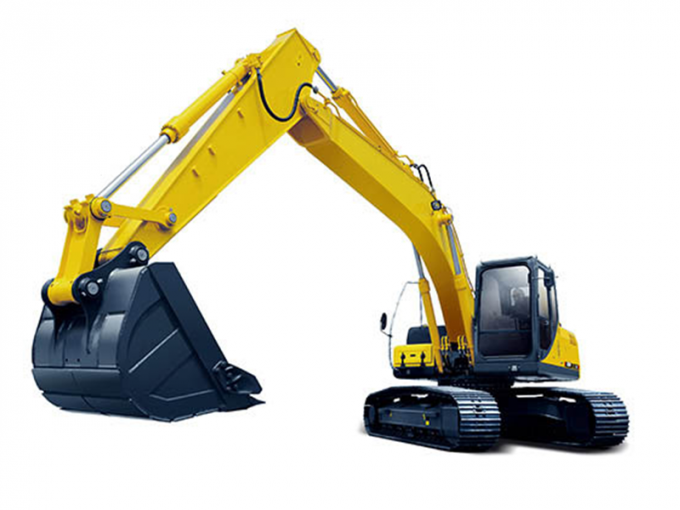 VIIPLUS SLidingBearings are used in the engines and hydraulic systems of excavators and other construction machinery. 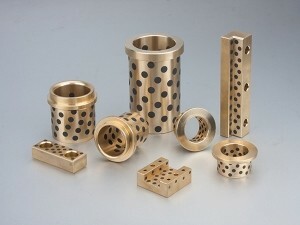 The self-lubricating graphite plugged bronze sleeve bushings are machined from continuous cast bronze bar stock. They are then milled and plugged with solid lubricant graphite based plugs. 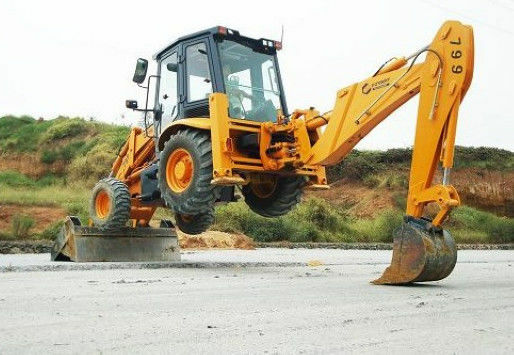 The plugged graphite bushings are great for applications where maintenance is difficult and where normal grease. 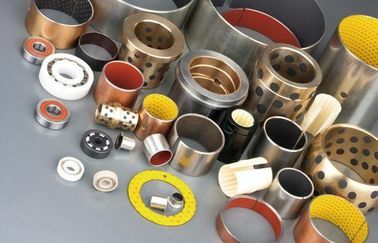 VIIPLUS cast bronze bushing is based on high strength brass or other material based on your choice, lubricating by oil added in the oil grooves. This type cast bronze sleeve bushing has the same performance with other oiles bearing.but with much higher hardness, twice life time for low speed application compared with tin bronze bushing.